East Anstey Primary School small, rural primary school for infant and junior children. They can be found on the Devon side of the Devon and Somerset border and on the edge of the Exmoor National Park. 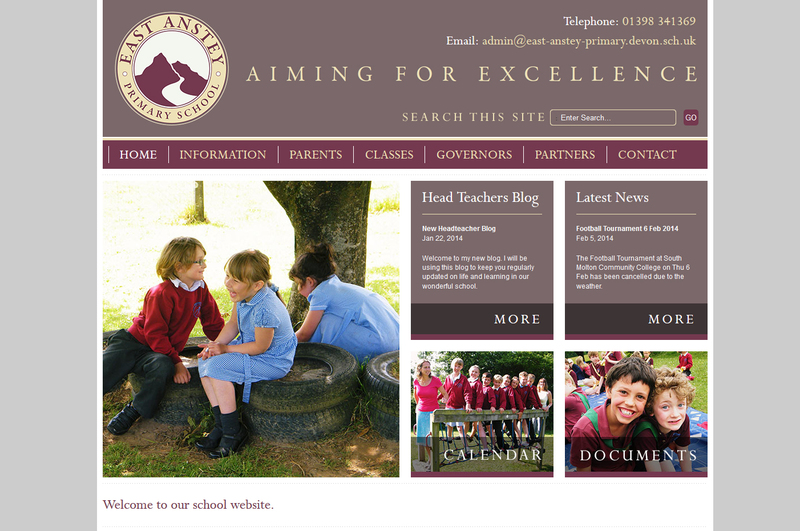 East Anstey Primary School came to Cosmic to update their website and make it more useful and accessible for parents and pupils. Cosmic developed a beautifully crafted website for the school which features news and member areas.